How To Become a Home Day Care MumLive and work at home! If you love kids and want to earn some extra money working from home, you may want to think about a career where you can work from home by becoming a home day care mum. Because of the strict guidelines surrounding childcare in Australia, it is best to get licensed through the family day care scheme where you will be offered financial relief for toys, etc. Or, you can also look into getting a home day care kit which will also prepare you for this exciting and rewarding business venture. If this is something that interests you, then the following information should help you with putting your idea into action. Family day care is the most popular form of home day care for parents out there. There are over 12,000 family day care small businesses across Australia. Family day care works in a similar way to traditional day care except you are caring for the kids at your own home. You will be allowed to care for up to four children each day and parents will be eligible for the child care benefit and child care rebate in the same way as a standard day care. One of the big differences, however, is that you do not have to be a qualified early education teacher to run a family day care. Ensuring acceptable living conditions (ground floor unit, townhouse or house only). Most family day carer homes will have access to a garden (fully fenced) or backyard as well as a room or area dedicated to the day care. Setting up your home to ensure health and safety for children. This may mean performing home maintenance and safety upgrades. Teaching materials which include educational equipment, toys, etc. Obtaining a first aid certificate. Having access to a computer and internet. Once you have obtained all the required information, you will need to contact your local correspondent in your area to discuss what comes next. 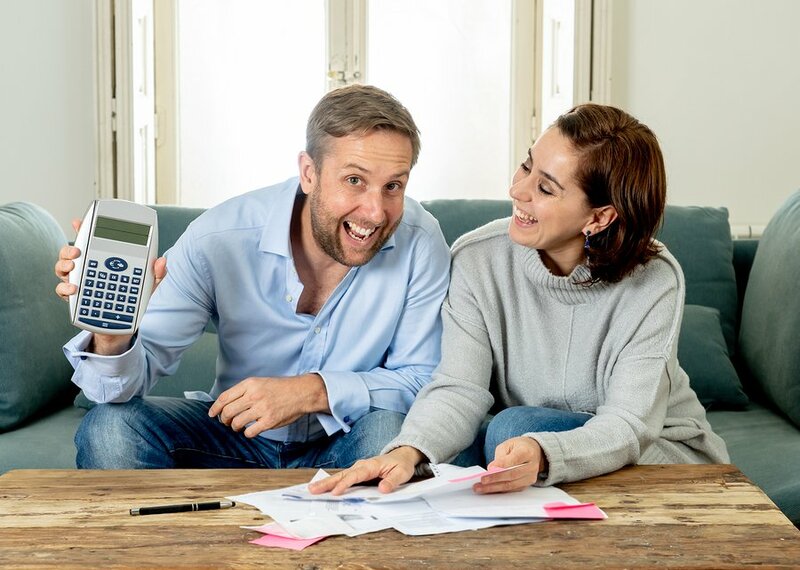 Family day care will walk you through the process and offer educational programs, tax incentives and financial relief to help establish your home business. The most important thing you need to be a family day care mum is a passion for children and a desire to help them learn. You will most likely be able to spend every day with your own child all the while making a little extra money on the side and providing a social atmosphere for your child and for others. You will also need an acceptable place to run the day care that offers security, safety and comfort – think about the layout of your home and your yard. Are there safety gates in place? Do you have a dog or pet that may frighten the children? Do you have a pool or other obstacle in the backyard? 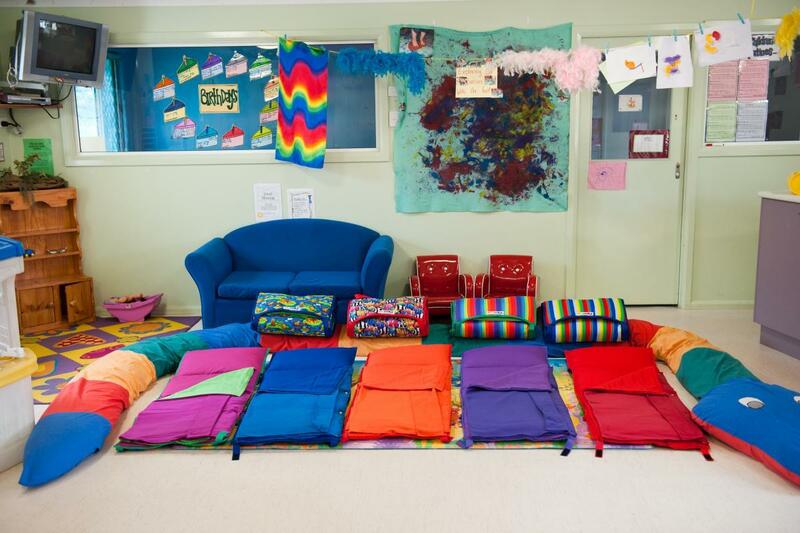 Can you provide a safe and comfortable atmosphere for activities inside and outside? Will you be able to provide a special room for sleeping or rest time? Think about safety measures such as covering radiators and heaters, keeping cords from dangling and ensuring fire and emergency procedures are in place. 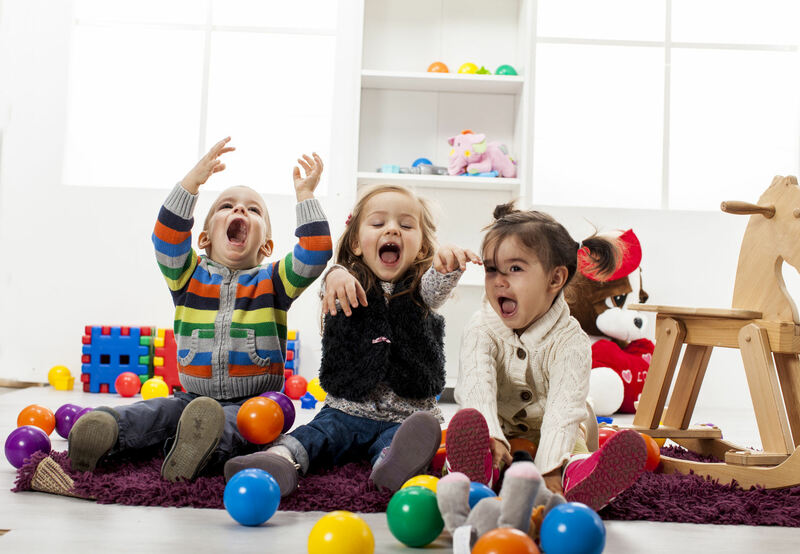 Going through the accredited family day care program is only one way you can set up a day care business in your home. There are other avenues you can take, such as simply advertising child care or babysitting services in your local area or using a day care kit to help you establish your business. If you would like more information on how you can become involved in the Family Day Care Program, head to the Family Day Care Australia website! 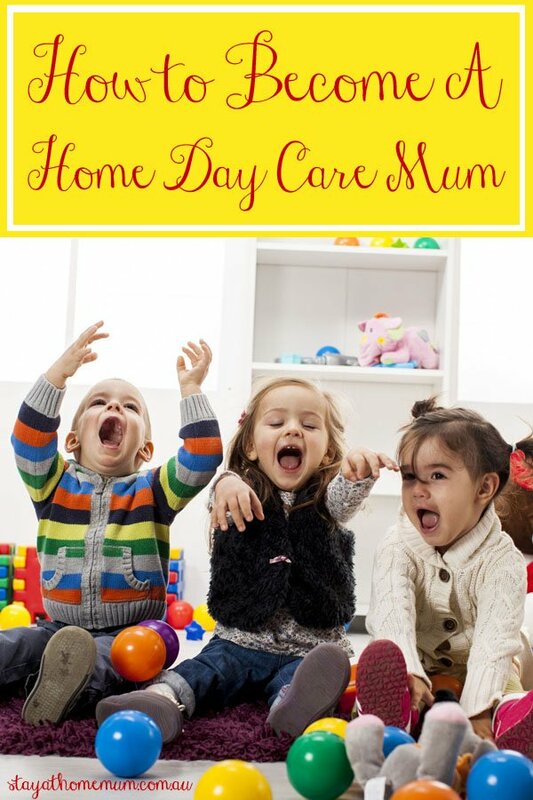 Do you like to become a home day care mum?